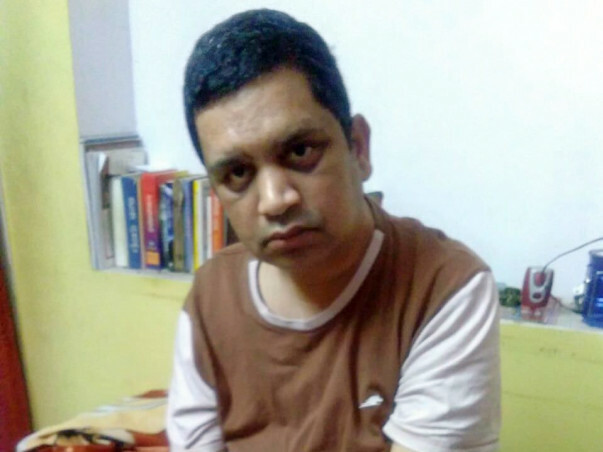 Jagadish aged 46 years has been diagnosed with motor nerve disorder and he is bedridden. He is from a poor family surviving with his wife (Housewife) and 1 son studying 6th standard. His treatment and medicines cost more than 20 lakhs. He needs a caretaker also. There is no one to help him financially for buying tablets. A little from everyone can be a lot and it would be very supportive for his family. His medical insurance and the savings amount is not sufficient to meet this unexpected medical burden. Jagadish is still bedridden and on medical treatment. His family will use the funds raised on treatment and medicines. We still need your help and support, please share this campaign with your family and friends. We sincerely thank all of you.